If you want to add some nature accent to your home, then wood blinds is right for you. Wood blinds are made of real wood, there were a lot of different shades to choose from. Wood blinds are made perfectly to those people who are nature lover and want some fresh look to their home. Just like our client from Bonifacio, Global City, they opted for a wooden blinds because they want to add some nature touch to their unit, since decorating for their unit is limited. They also like the wood blinds because it can be cleaned easily, just a little wipe of a cloth or feather duster the dirt will be wiped away. It is also fresh looking and earth friendly since it is made up of hard wood and the color itself is coordinated with nature. Wood blinds maybe a quite expensive than foam wood and faux wood but it is durable and the quality of it is great. You can visit our showroom to check the different colors of wood blinds that are available. 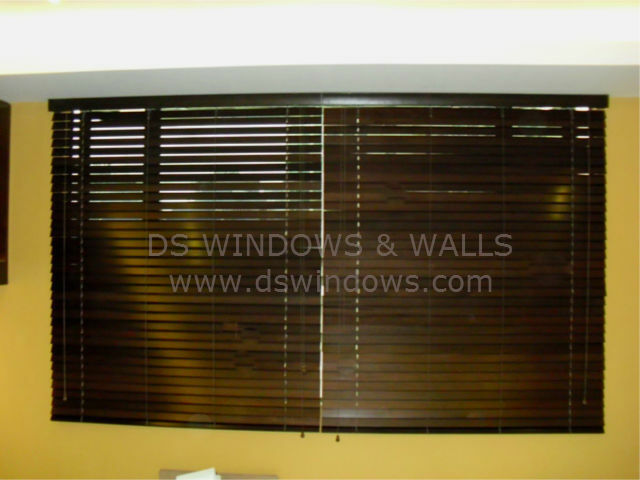 DS Windows and Walls also offer many varieties of window blinds, wallpapers and carpets. You may visit our showrooms located at 4th Level Waltermart, Makati City, 3rd Level Robinsons Metro East, Pasig City and 2nd Level Pacific Mall, Lucena City. 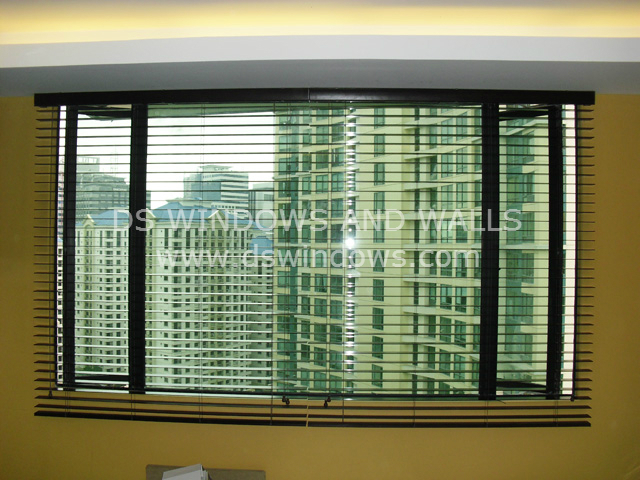 For more information, you can browse our main website www.dswindows.com or call us at (02) 403-3262 / 0916-311-3909, email us at inquiry@dswindows.com. We are offering a FREE measurement within Metro Manila.